“Dentures” are a removable dental appliance that replaces missing teeth and tissue. When a patient loses any or all of their teeth, dentures allow the patient to chew properly and speak normally. 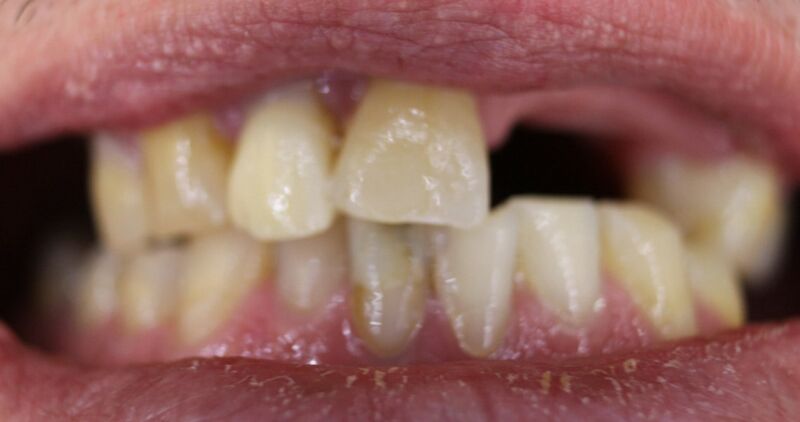 Complete dentures replace all of the teeth in an arch – the upper (maxillary) arch and/or the lower (mandibular) arch. Partial dentures replace some of the teeth when some natural teeth remain. Creating your perfect set of dentures may require several appointments over a period of several weeks. Your dentist will take precise moulds and measurements. After the dentures are fabricated, additional fittings and adjustments may be required to ensure proper fit, function and appearance. Your dentist will also provide guidance for optimal care and cleaning. 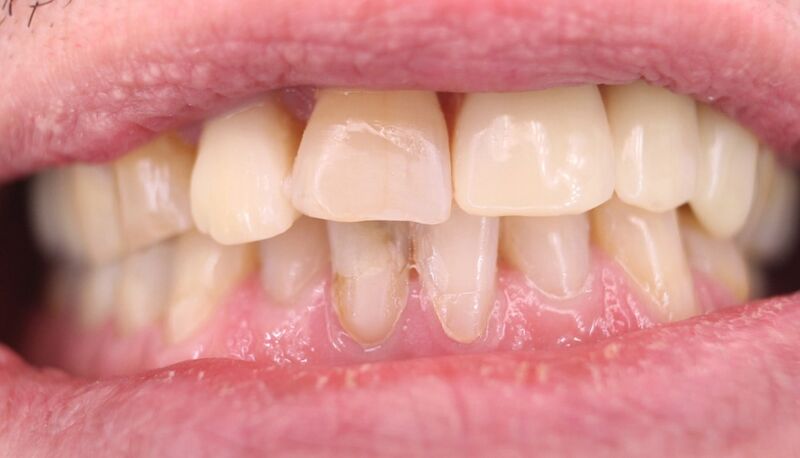 Your natural teeth may need Crowns, which are sometimes needed to improve the fit of the removable partial denture, and they are typically required with attachments. 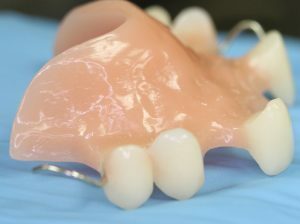 Partial dentures with Precision Attachments usually cost more than those with clasps. Book a consultation with our office to find out which type is right for you.